More like three stars, but extra credit for the rousing climax. Competent, if derivative epic fantasy set in an east Asia-analog medieval kingdom. Obvious Game of Thrones rip off. The term “the Game of the Council” appears in every chapter. Finally, toward the end, the authors admit that even the cast would not be using that stilted phrase, but simply “the game” without the capitalization. Slow start. Episodic. Most crisis are dealt with in turn with the over-arching plot dormant for most of the story. Mara meets and conquers each challenge–and challenger–in turn. Nice climax. Lots of short cuts and predictable plotting. Large, six-legged mammals signal lazy fantasy writers. (Like multiple moons in the same orbit in science fiction.) The cho-ja (who have an excuse for six limbs) could have saved the story, but were introduced then reduced to two-dimensional puppets. Quaint. When published in 1979, this would have been a major accomplishment in epic fantasy, though its borrowings from The Lord of the Rings are many and obvious. It owes as much to nineteenth-century English romanticism and Celtic mythology. Springer did her homework. Still, not a compelling read by today’s standards. A pleasant story, well-written, it nevertheless is predictable and syrupy. The plot opens with a strong, believable female lead, then abandons her partway through to follow the story of two men. Disappointing. 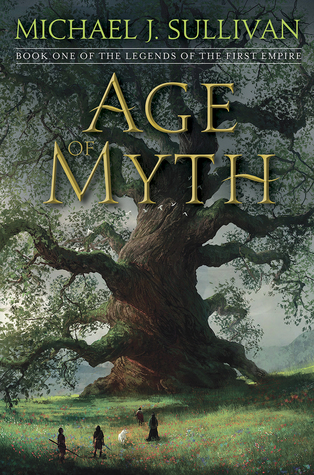 A better-than-average modern epic fantasy. Enough originality, despite it Medieval European cultural setting, to engage the discerning reader. Written as if for young adult readers, but some inappropriate subject matter. Well-developed characters. The point-of-view characters had realistic internal dialogue. You cared about several of them. Good storytelling, though the plot–despite several parallel threads–was very linear. Few surprises, good or bad. A little grittier than the first in this series. Classic epic fantasy with a side order of humor. Not heavy reading nor great literature, but enjoyable. Interestingly, all the transformational characters are female. The men are who they are, though Falcio’s struggle is being who he really is. The stakes are higher and the odds lower, and the protagonist has a one-liner for every occasion. Good story telling. Fun interaction between characters. Countless epigrams: some witty, some pithy, some memorable. Like the cover art. Excellent. Successful and satisfying conclusion to a huge epic fantasy. Sixteen hundred pages (in this story) of complex plots, sub-plots and sub-sub-plots set in multiple, fully-realized cultures, many more than medieval Europe analogs. Language, history, clothing, religion, music, clothes, prejudices: the whole boatload. Immersive. Loads of quotable epigrams. Religion is a major part of these cultures and the stories. The various faiths are treated respectfully. A realistic variety of responses by people to the religion of their and other cultures. Some are redeemed; some are lost. Where has this book been all my life? Well, since it was published in 1988. So much better than many Lord of the Rings rip-offs. 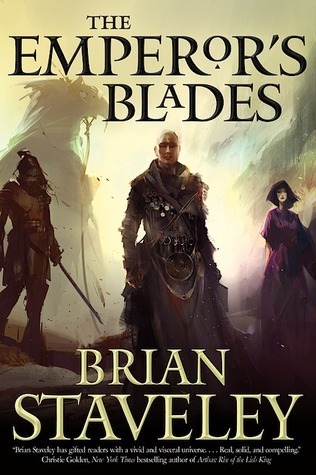 Epic fantasy in a quasi-European medieval setting (though the Sithi are as much Nipponese as elvish; and the name is unfortunately similar to the evil characters of Star Wars). Good world building, good character development, complex cast and motives and history and …. Unlike many LOTR clones, Williams’ series has a so-flawed-as-to-be-disgusting hero. Not that Simon’s bad, he’s just … irritating–in the hero-worshiping, ADD teen boy way. Well, he’s got room to grow. The other men are complex and driven as necessary. 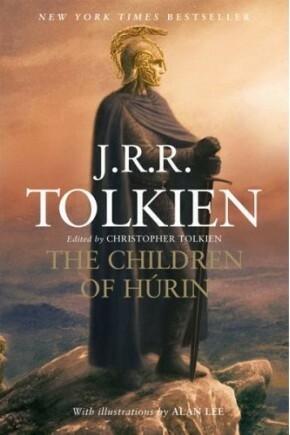 This volume is a necessary, one might say essential, part of the corpus of Tolkien’s history of Middle Earth. Followers of Tolkien will certainly want to read it. Alas, however, this work lacks the quality of the works published in Tolkien’s lifetime. I blame the efforts of his son and executors less than the simple press of time and lack of collaborators while Tolkien still lived. Engaging take on the exiled soldier taking on an impossible mission epic fantasy. Well-developed plot and engaging characters. Great voice. What’s not to like? The storytelling. It reads almost as if English is not the author’s first language. Occasional awkward phrases. Amateurish grammar. Inconsistent punctuation. (Why is the placement of commas a big deal? It isn’t until it jerks you out of the flow of the story. As it often does here.) Needed one more proofreading by a real editor, because he delivers such a good voice. 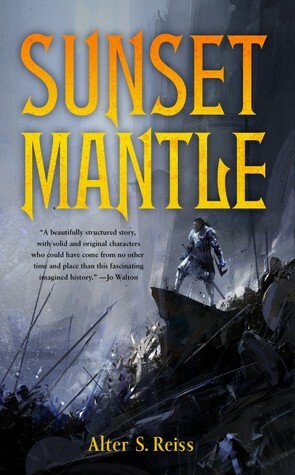 Sunset Mantle earns its fourth star, however, for something which rarely occurs in fantasy literature: a full-blown, integral-to-the-story religion. 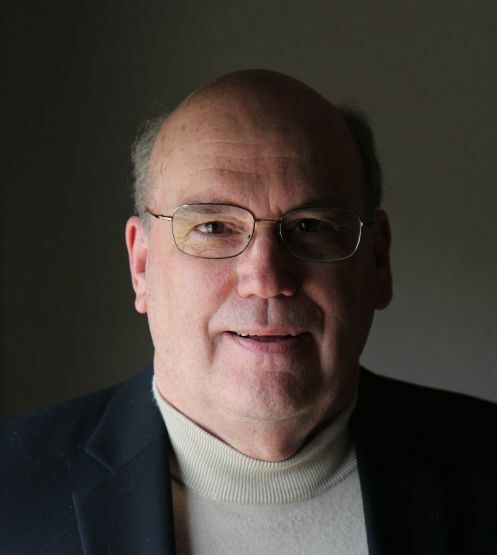 Not a copy–must less caricature–of one of our world religions, as is de rigueur for current fantasy and science fiction, but a fully developed system of beliefs and practices presented almost anthropologically as “what these people believed.” Even the bad guys believe in God, though it doesn’t straighten their bent to evil. The presence of such a belief system adds depth to the characters and story, even though there are no supernatural elements to the story. Finally, though Reiss leaves himself plenty of hooks into a sequel, he weaves all the main threads into a satisfying tapestry to close this story. Looking for more and better from him.